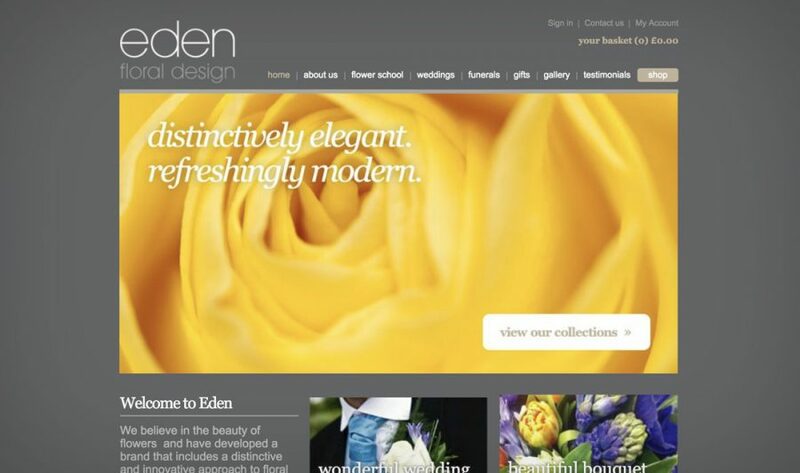 Wirral based Eden Floral needed a new web design and brand overhaul. I designed their new website from the ground up so they could handle e-commerce payments and sell online. Using Shopify as the platform, changing products and keeping a track of sales was no longer an issue. Take a look at the redesigned web design in action. If you think I can help with creating your new website then contact me to discuss the project further.